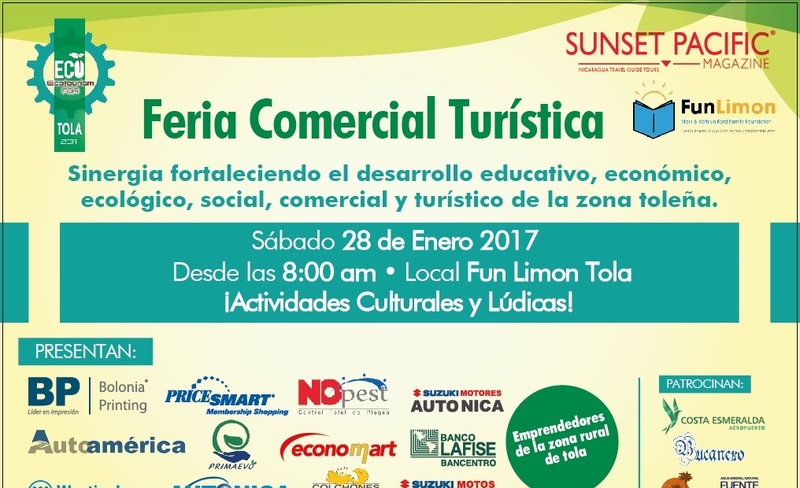 FunLimón offers a variety of educational programs that are not readily available through the local public school system. Adult literacy in Spanish, English Language and Computer Proficiency are three popular programs. 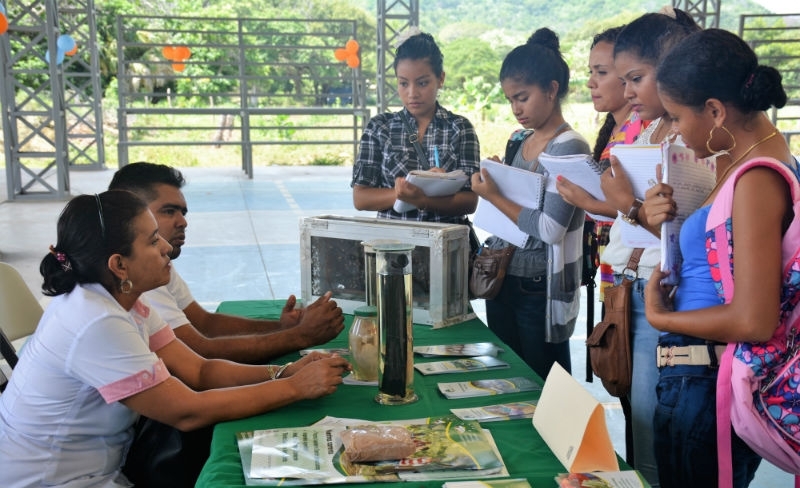 We also offer vocational classes in trades that are in demand in the area so that graduates can find employment with Rancho Santana or with other local employers. By providing opportunities for motivated individuals to gain knowledge and broaden their skills, we enable them to get higher paying, more meaningful jobs and improve their standard of living. In addition to offering classes at Fun Limón we provide support (food and funds) to local primary schools and offer university scholarships to worthy high school graduates. Currently we are involved in 5 education initiatives: youth education, vocational education, adult literacy, supporting local primary schools, and our university scholarship program.